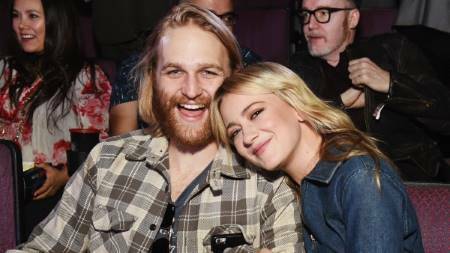 Meredith Hagner is one step closer to become the future Russell as she got engaged to Wyatt Russell during the Christmas holiday. 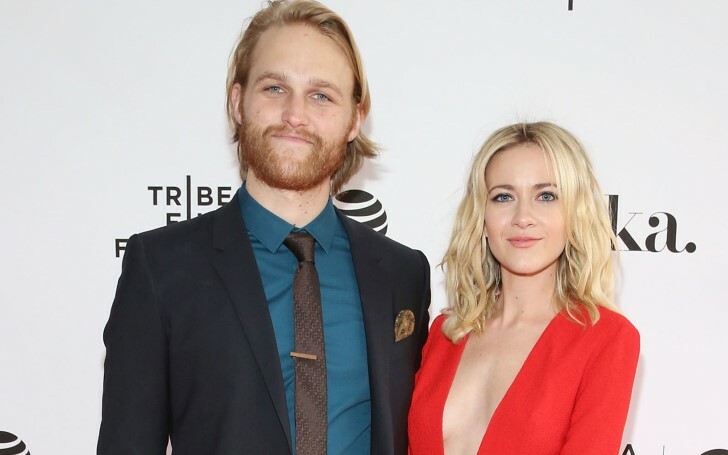 Actor Wyatt Russell and Meredith Hagner got engaged after knowing each other for nearly two years. 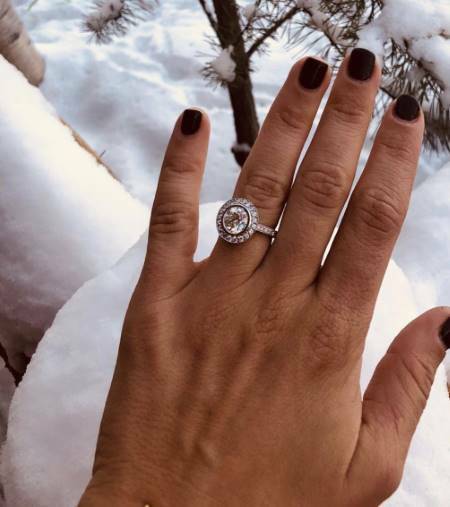 Mr. Russel popped the marriage question to Miss Hagner over the Christmas holiday and the actress said Yes. Seems like this Christmas turned out more special and memorable to Wyatt and Meredith who will now soon become husband and wife. Wyatt reportedly proposed to his future wife last week. Meredith who earned popularity from playing the role of Liberty Ciccone in the soap opera As the World Turns announced the news of the engagement on her Instagram. The actress posted a series of pictures writing a sweet caption for her future husband and the engagement. "the love of my dang life proposed to me. He is the best guy in the world. It was an epic surprise surrounded by our closest family and I would give the proposal 5 stars on yelp!!!!!" Both Russell and Hagner looks all Christmassy and smiley in the engagement pictures in their beautiful home. Furthermore, the newly engaged Meredith also showed off her beautiful diamond engagement ring. The two immediately fell in love after they met on the set of Folk Hero & Funny Guy. And after nearly two years, the celebrity duo got engaged. This is Hagner's first engagement as well as her marriage. However, for Russell, this is going to be his second marriage affair. As a matter of fact, Wyatt Russell, also popular with being related to Oliver Hudson and Kate Hudson as their brother married Sanne Hamers in 2014. But, his love life with Miss Hamers couldn't go strong and the two divorced in 2017. Congratulation to the newly engaged couple for taking their relationship to further step in their life.